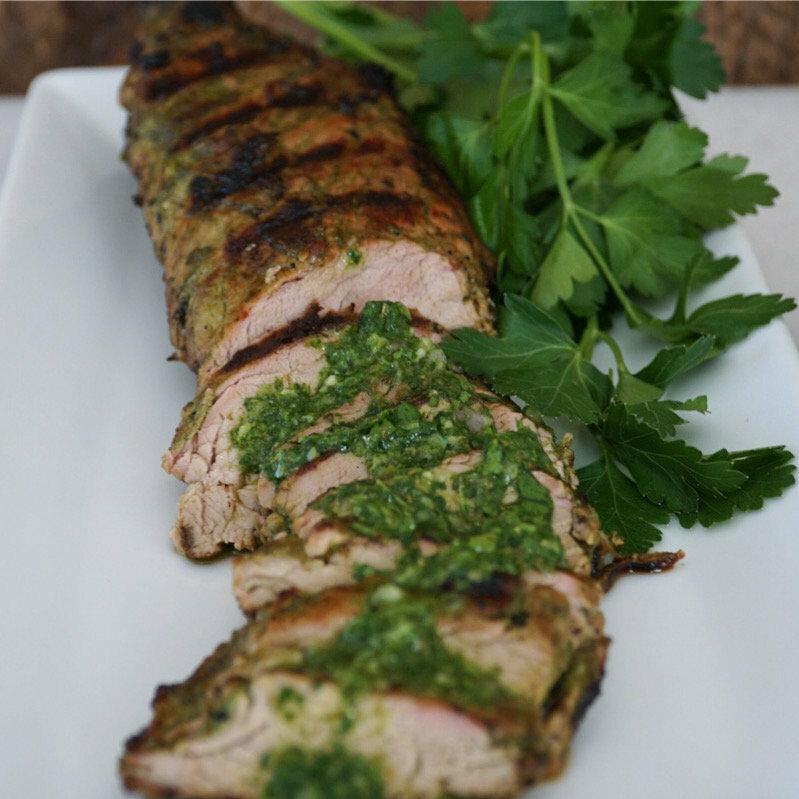 Past Featured Chef Kaylie Watson shares this scrumptious recipe for AIP Friendly BBQ Chimichurri Pork Tenderloin. This makes a savory choice for the grill whether it’s spring, summer or fall. Pasture raised, heritage breed pork has a distinctly succulent flavor that is unlike anything else. It’s definitely not your grocery store variety pork. Give this a pork tenderloin recipe a try when you’ve got guests over or when you want a family meal with sizzle. Place everything (except the pork) in a food processor and pulse until finely chopped. Do not over process the sauce. 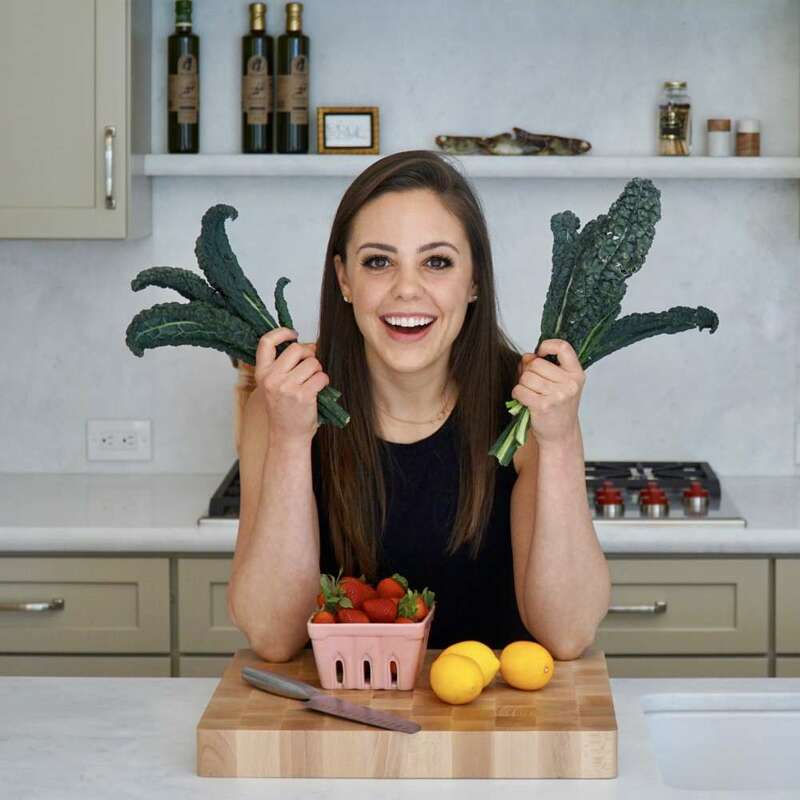 Pour the marinade into a large bowl or Ziplock bag, reserving a little for after it’s cooked. Add the pork tenderloin and marinate for at least one hour or up to overnight. Allow the pork to come to room temperature by removing it from the refrigerator for 30 minutes.. 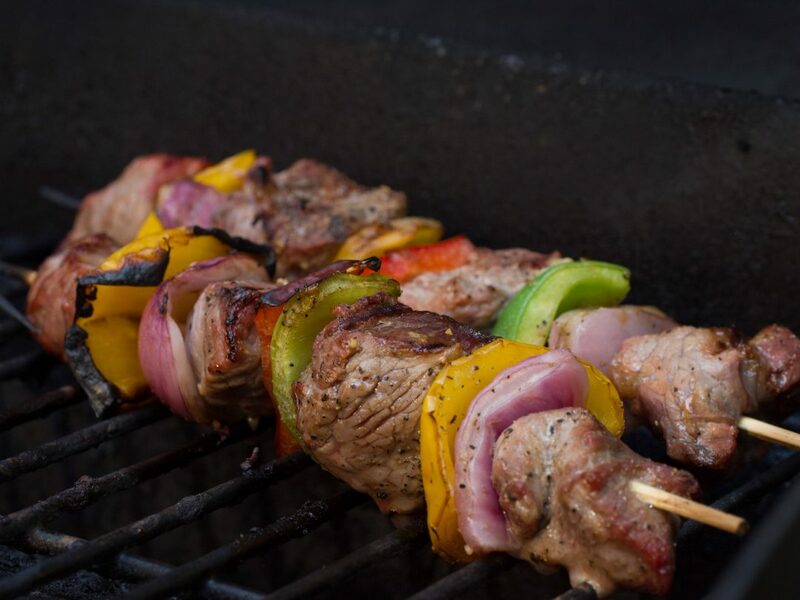 Remove any excess marinade and place onto the grill. Rotate every five minutes until all sides have grill marks and it is cooked through to your liking. The recommended internal temperature is between 145 and 160 followed by a 10 minutes rest. Top with reserved chimichurri sauce.